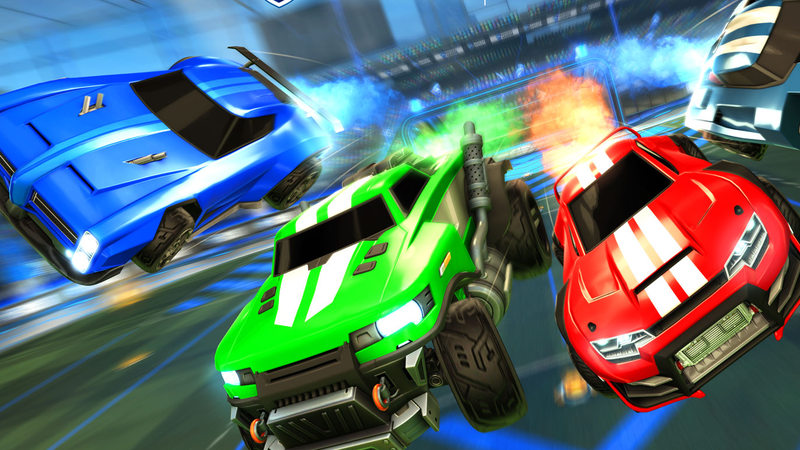 Cross-play friends lists will go live in Rocket League on February 19. Cross-play friends lists will go live in Rocket League on February 19. The game went cross-play on Switch, PS4, Xbox One, and PC in January, but only for matchmaking. This new update will add a friends list that populates across every platform and the ability to create parties.